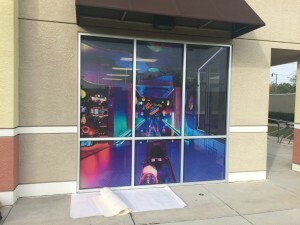 You might want to consider retail store window graphics in Orlando if there are less flattering areas of your shop that consumers can see through your windows or if you have a giant storefront window that is located near a busy walkway. Window decals can also help with a whole lot more. There are several goals you can achieve at an affordable price when you put these graphics to work for you. Let’s look at some of the popular uses. If you have certain products that you can’t seem to keep on the shelves, let shoppers know when you have these items in stock with vibrant signage. This will drive your sales while attracting impulse buyers. Plus, you need to let potential customers know about what deep discounts they can expect to find at your upcoming sales events. A smart way to do this is with retail store window graphics in Orlando. When consumers are in need of the products you offer, wouldn’t it be great if they thought of your enterprise first before considering your competitors? With top-notch branding, this is possible. When you utilize an array of methods to get your logo and name in front of as many eyes as possible, you build your brand recognition. 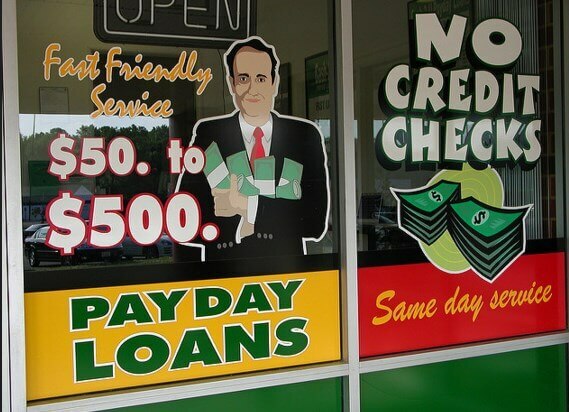 Using vinyl graphics to display your full-color logo will help get the job done. We can perfectly match your corporate logo, typeface, and colors. The holidays and back to school shopping are two of the most important times of the year for retail stores. Retailers typically finish in the black for the year when they are successful during these periods. By using season appropriate graphics on your windows, you can entice consumers to reach for their wallets. You are able to reach the early bird shoppers along with the procrastinators when you put your graphics up early enough. 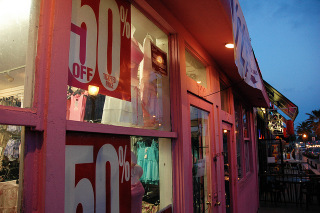 By adding window graphics, you will give the exterior of your storefront a facelift. If you need to hide unsightly storage areas or display shelves near your windows, perforated vinyl is an excellent choice. While still allowing natural light in, you can showcase images and messages on the outside when you go with this alternative. Prospective clients must know how they can get in touch with you and when your shop will be open. If you also sell your goods on the internet, this is particularly important. Window lettering on your glass doors highlights your web address and your business hours. 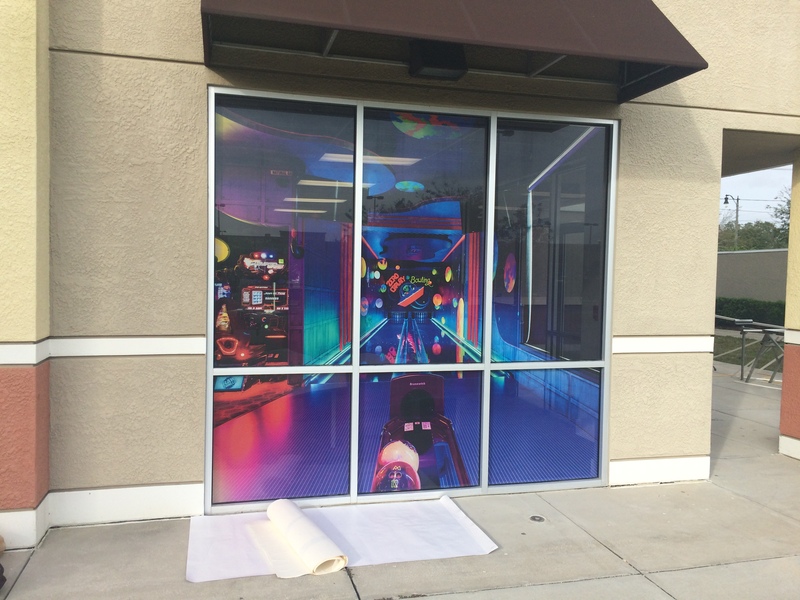 Citrus Sign Studio has the skills and expertise to make your retail store stand out with window graphics. During an initial consultation, we will listen closely to your vision and budget before making recommendations that fit your goals and venue. We will print and install your new graphics once you are happy with the mock-ups we provide you with. Get started today by contacting our friendly professionals for a free consultation.